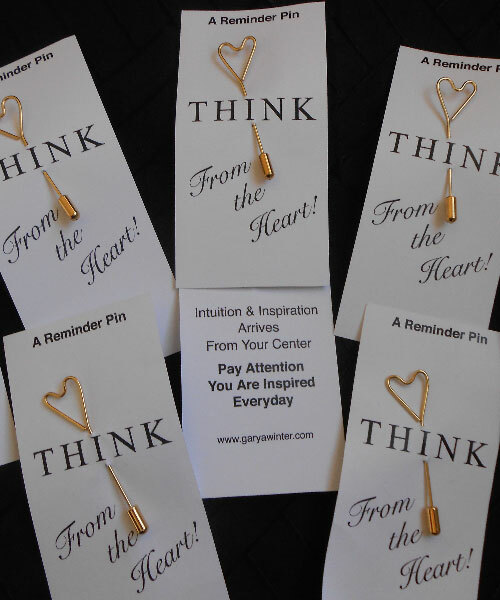 Intuition & inspiration arrives from your center. Pay attention, you are inspired every day. 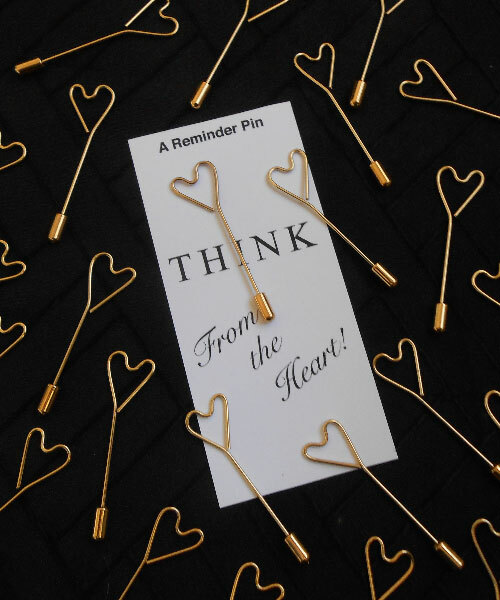 A reminder pin. 14kp gold. $15.00 includes shipping and handling. To pay with a credit card, click “Buy Now” button above, click “Continue”, and then click “Pay with Debit or Credit Card”.